Glovac Sdn Bhd - We are an industrial vacuum supplier company. Our main office is located in Kuala Lumpur (KL), Malaysia. 11/11A, Jalan Perisa 2, Happy Garden, 58200 Kuala Lumpur, Malaysia. 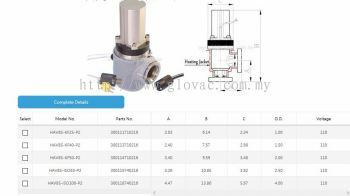 Glovac Sdn Bhd added new product in HTC Pneumatic Pendulum Valve - ISO 250 Pendulum valve-Hard anodized Category. 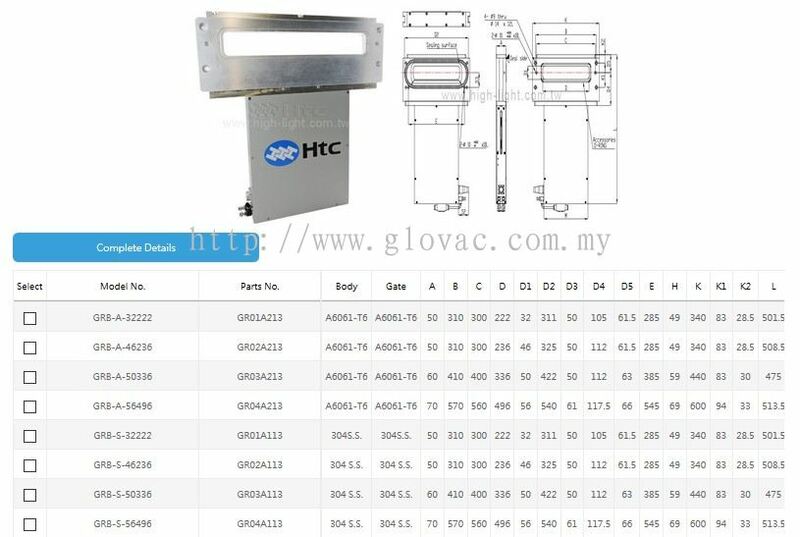 Glovac Sdn Bhd added new product in HTC Transfer gate Valve and doors - Rectangular Transfer valves Category. 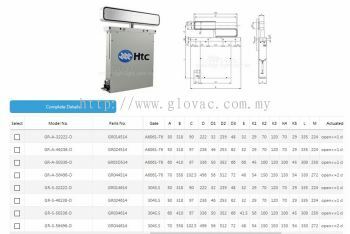 Glovac Sdn Bhd added new product in HTC Transfer gate Valve and doors - Rectangular doors gate valve Category. 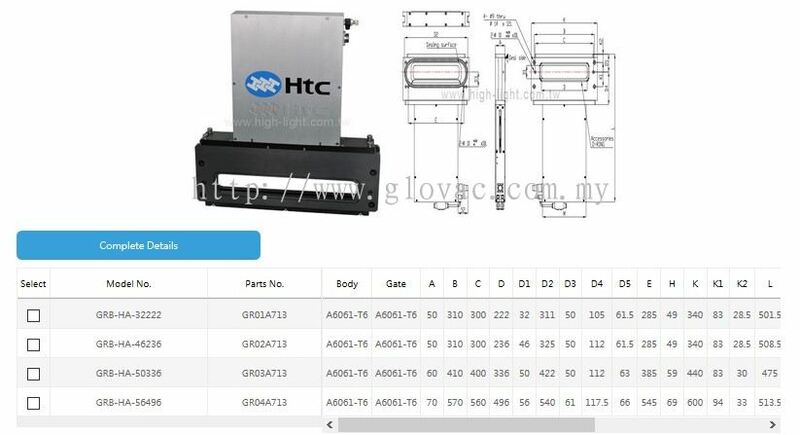 Glovac Sdn Bhd added 2 new products in HTC Transfer gate Valve and doors - Hard anodized rectangular transfer valve Category. 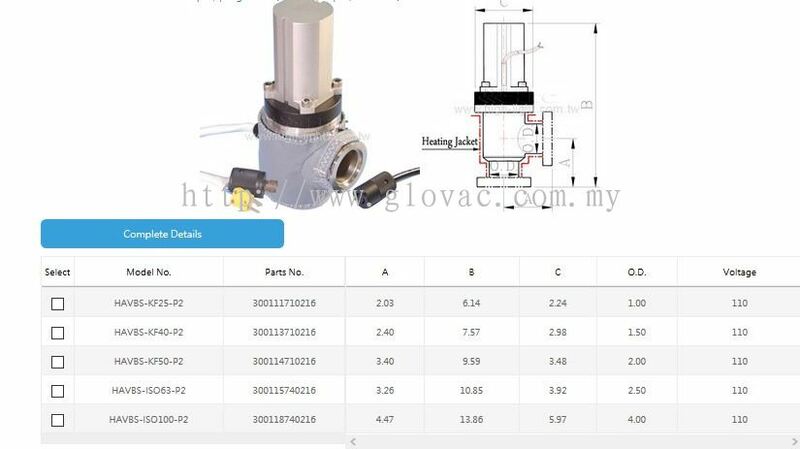 Glovac Sdn Bhd added new product in HTC Vacuum Valve Kit - Vacuum valve with Heating Jacket(Customized) Category. Glovac Sdn Bhd added new product in HTC Vacuum Valve Kit - Bellows Assembly Kits Category. Glovac Sdn Bhd added new product in HTC Vacuum Valve Kit - Pneumatic Bellows Type Vacuum Valve Kits(air to open,spring to close) Category. 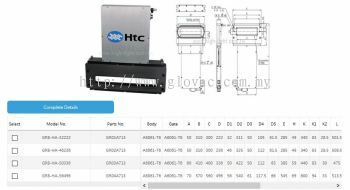 Glovac Sdn Bhd added new product in HTC Vacuum Valve Kit - Manual Bellows Type Vacuum Valves Kits Category. Glovac Sdn Bhd added new product in HTC Venting Valve - Vent Valve Category. Glovac Sdn Bhd added new product in HTC Pneumatic Butterfly Valve - ISO-B TYPE pneumatic butterfly valve Category. 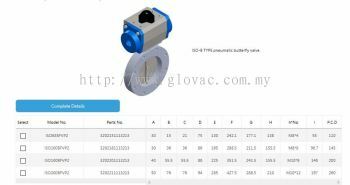 Glovac Sdn Bhd added new product in HTC Pneumatic Butterfly Valve - ISO-KF TYPE pneumatic butterfly valve Category. 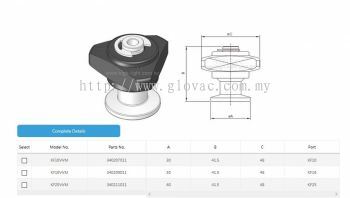 Glovac Sdn Bhd added new product in HTC Check Valve - KF Check Valve Category. 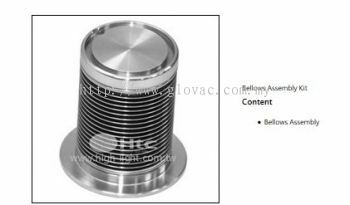 Glovac Sdn Bhd added new product in HTC Bakeable All Metal Valve - Straight Through Valve Category.